Do you want to go fishing & feel like joining a group as an individual? 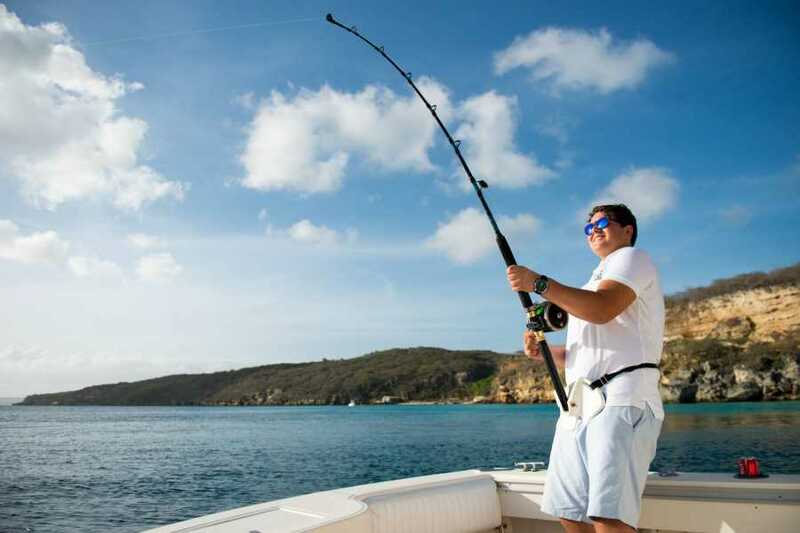 Sign up now for the 4-hour Open Fishing Charter now! We will go out on a fully equipped 28’ Carolina Classic boat, tournament rigged with GPS, Radar, Fish Finder, VHF, Fishing chair, marine toilet, an experienced local fisherman and captain. We will fish for Wahoo, Tuna, Mahi Mahi and Barracuda. The fisherman will give you detailed information on fishing gear and techniques. We cater for all anglers, from the expert to the novice and everyone in between. So you don't need to worry if you haven't experienced deep-sea fishing before. The purpose of fishing is just to get out there and start reeling them in... Book your adventure today! *The Open Fishing Charter requires a minimum amount of 3 guests. The trip will be confirmed when this amount is reached.